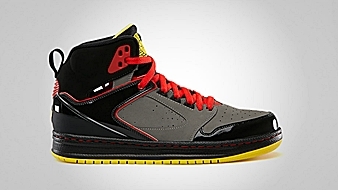 The Jordan Sixty Club had been released in several colorways since it debuted in the market in October last year. 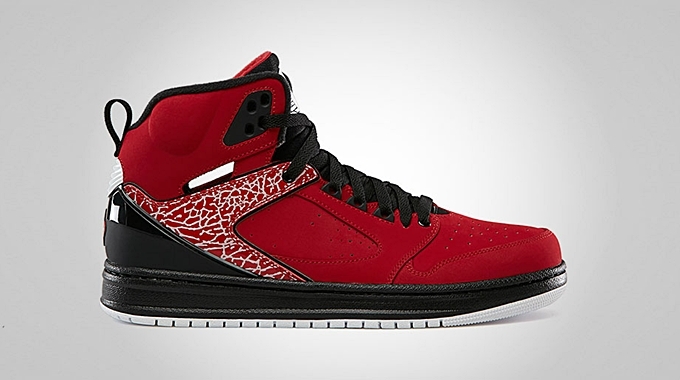 This hybrid kick from Jordan Brand was released in three new colorways this February. Now available in the sneaker market are the Gym Red/White – Black, White/Black – Metallic Silver, and Black/Flint Pewter Challenge Red – Tour Yellow colorways. 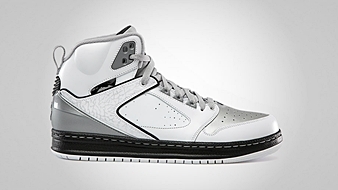 This kick resembles features of the Jordan 60+, Air Jordan 2, Air Jordan 5, and Air Jordan 7 – giving sneaker lovers a taste of different generations of Jordan kicks. Check all there and you will surely love it!